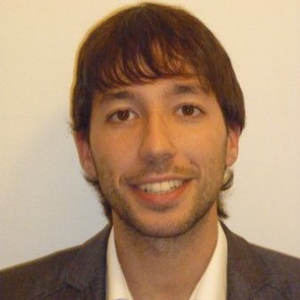 Luca Remaggi joined the University of Surrey, UK, as a postgraduate research student in January 2014. Prior to this, he worked as a researcher at Loccioni Group, Italy, where he contributed to the Green@Hospital European project. He received his BSc and MSc degrees in Electronic Engineering from Università Politecnica delle Marche, Italy, in 2009 and 2012 respectively, having prepared his final dissertation on a placement with Aalto University School of Science and Technology, Finland. His research aims to support acoustical signal separation activities by investigating the effects of multipath propagation. The research exploits statistical, parametric modeling and sparse techniques.